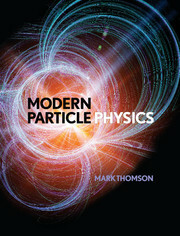 This modern introduction to particle physics equips students with the skills needed to develop a deep and intuitive understanding of the physical theory underpinning contemporary experimental results. 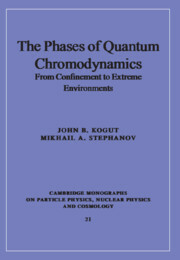 The fundamental tools of particle physics are introduced and accompanied by historical profiles charting the development of the field. 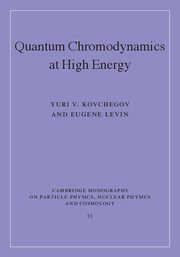 Theory and experiment are closely linked, with descriptions of experimental techniques used at CERN accompanied by detail on the physics of the Large Hadron Collider and the strong and weak forces that dominate proton collisions. 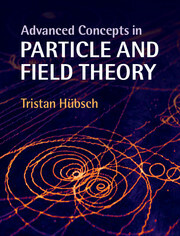 Recent experimental results are featured, including the discovery of the Higgs boson. 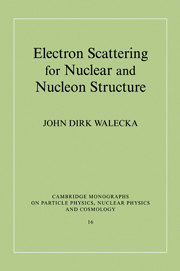 Equations are supported by physical interpretations, and end-of-chapter problems are based on datasets from a range of particle physics experiments including dark matter, neutrino, and collider experiments. A solutions manual for instructors is available online. 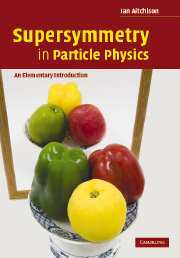 Additional features include worked examples throughout, a detailed glossary of key terms, appendices covering essential background material, and extensive references and further reading to aid self-study, making this an invaluable resource for advanced undergraduates in physics. 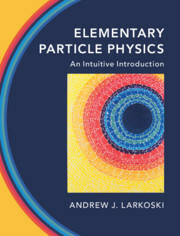 Andrew J. Larkoski is a Visiting Assistant Professor at Reed College, Oregon. He earned his Ph.D. from Stanford University working at SLAC National Accelerator Laboratory and has held postdoctoral research appointments at Massachusetts Institute of Technology and Harvard University. Andrew is a leading expert on the theory of quantum chromodynamics (QCD) and has won the LHC Theory Initiative Fellowship and the Wu-Ki Tung Award for Early-Career Research on QCD.